PayGo Work Comp and Payroll For Less! Having more time to focus on running their business. Payroll outsourcing benefits like free direct deposit, payroll tax filings and deposits, garnishments and specialized reports. Big discounts on workers' compensation insurance, with no money down. HR services and employment legal advice. Affordable employee benefits like 401(k) plans, supplemental, dental, vision and group healthcare options. 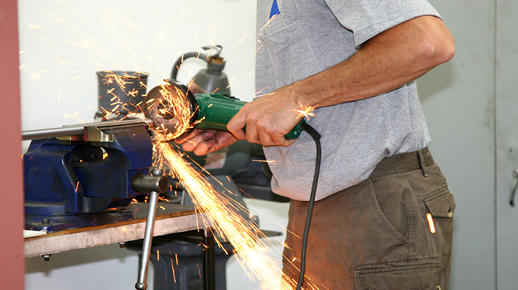 Joining a PEOs master workers' compensation policy can produce savings as high as 40% or more on annual work comp premiums for machine shop employers. But just as important, a PEO or employee leasing relationship can transform your business by streamlining your HR, payroll and benefits under one easily accessible provider. For quick answers to your questions, Employee Leasing Quotes has helped thousands of business owners reduce employment-related costs and can help you, too. Give us a call, we're easy to talk to and a 5 minute conversation could be the best business investment you've ever made.